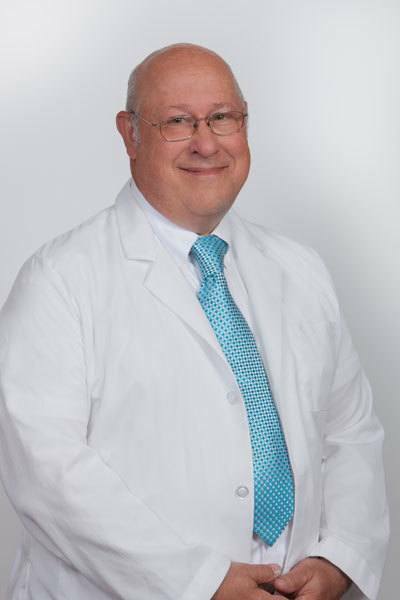 Dr. Bowers completed his undergraduate degree with The Catholic University of America and earned his medical degree from the Ohio State University College of Medicine. His residency was completed with Michigan State University Hospital and completed a fellowship in interventional radiology with M.D. Anderson Cancer Center in Houston, TX. Dr. Bowers studied as an intern at Spectrum Health and is board certified in radiology.